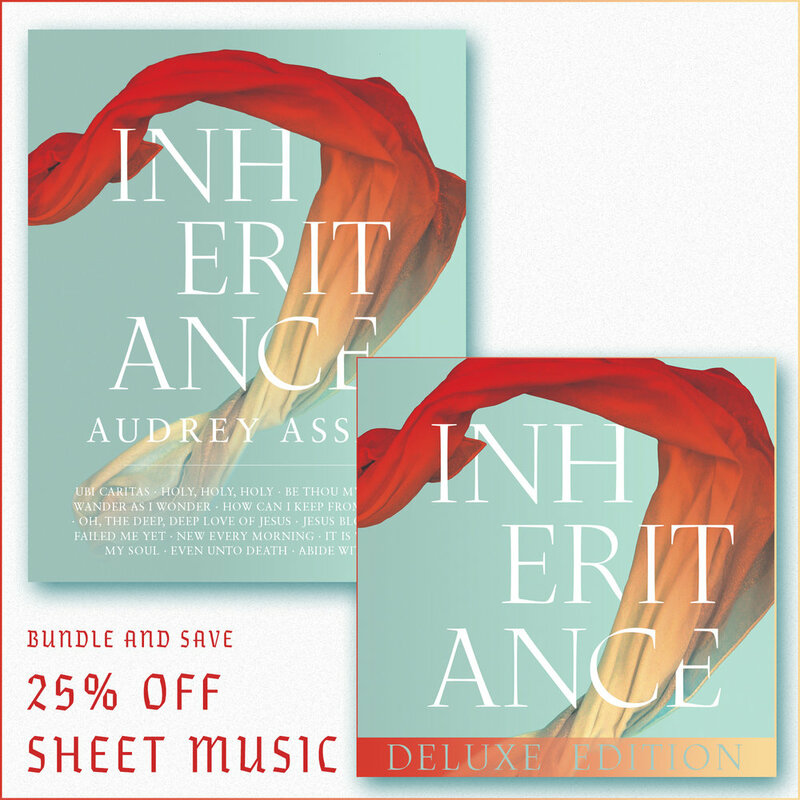 Inheritance Deluxe Edition— available now in several formats. iTunes - Purchase the digital album with 16 songs for $9.99. This month, We are featuring sarah Kroger. Sarah Kroger Appears on three songs in the Fox Sessions. Sarah Kroger is a musician, songwriter and worship leader from Melbourne, FL. She has been leading worship at local, national and international events for the past 7 years. Her passion is to create a safe, prayerful space through her music in which people can encounter the love and beauty of God. Sarah currently resides in Atlanta, GA and when she’s not on the road she enjoys adventures with her husband, Thai food, and spending quality time with friends and family. Why did you choose Save The Storks? I chose Save The Storks because I believe wholeheartedly in their mission to support women in crisis pregnancies. They work with resource centers across the nation to provide spiritual, physical, financial, and emotional support to expectant mothers in abortion-vulnerable situations. Save the Storks is truly making a difference in the pro-life movement, working on the front lines to share love and mercy with women who are most in need.